Middle school students, from grades 5-8, are invited! 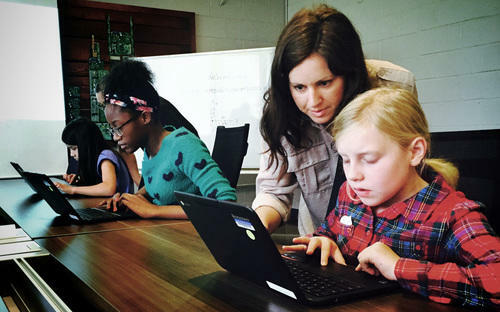 With the support of mentors from the Nashville tech community and computer science teachers from RePublic schools, students will work in small groups to accomplish the hackathon task. The event will conclude with presentations, judging, and awards. Join Students from across Nashville in a hackathon!